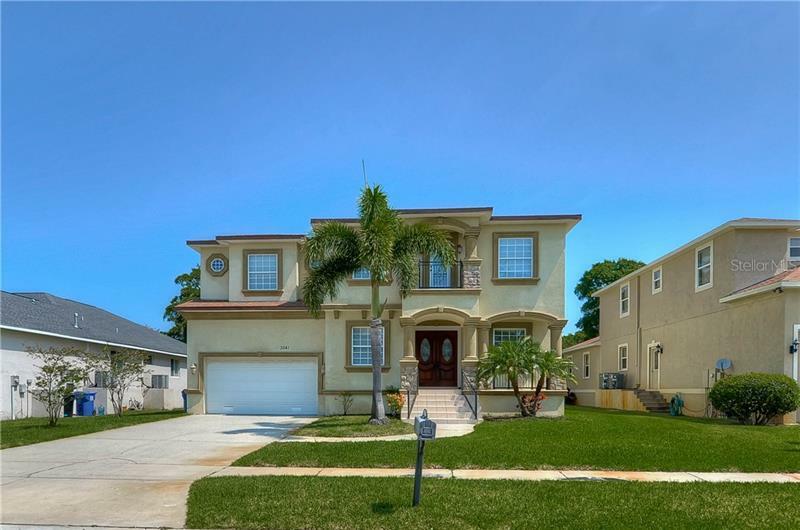 Forest Hills area, just off Country Club Drive, super convenient to I-275, Fowler Avenue shopping, and USF. Many quality improvements including new kitchen with wood cabinets, granite counters, and like new stainless appliances. Upgraded baths. New central air conditioning system, 18 inches of insulation in ceiling, new top grade water conditioning system, and newer water heater. No carpet in this home, easy to maintain. Attached oversized garage has door with opener facing the street and also a garage door which exits to the rear yard. There is a practically new 10 X 9 utility shed for keeping garden tools and equipment. Fenced back yard features a dusk to dawn post lamp, oak trees, palms, and many tropical fruit trees adorn this 76 X 114 lot. A great home with screened 14 X 9 front porch and a 10 x 10 screened back patio. Make a point to see this home, you won't be disappointed.